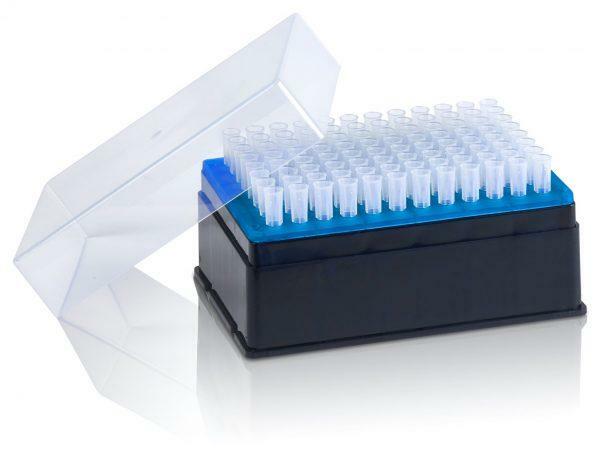 (iv) Using Fluotics Tecan Freedom Evo or Tecan Fluent compatible automation pipette tips, an Evoware liquid handling protocol was created to transfer 1 µL of fluorescein from the reservoir to each well of the 384 well microplate previously filled with 60 µL of CV buffer from step iii. 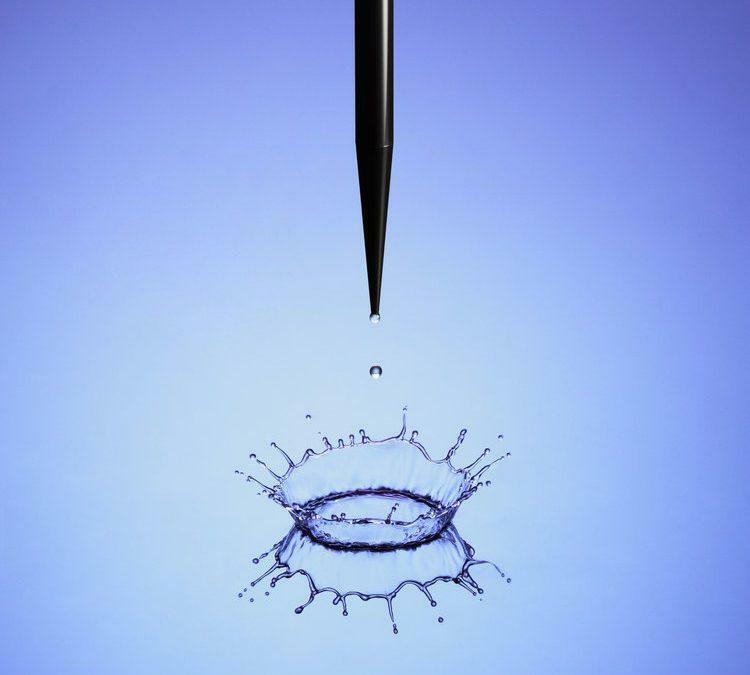 an Evoware liquid library was iteratively modified to optimize the accuracy and precision of the 1 µL transfer. Figure 1. 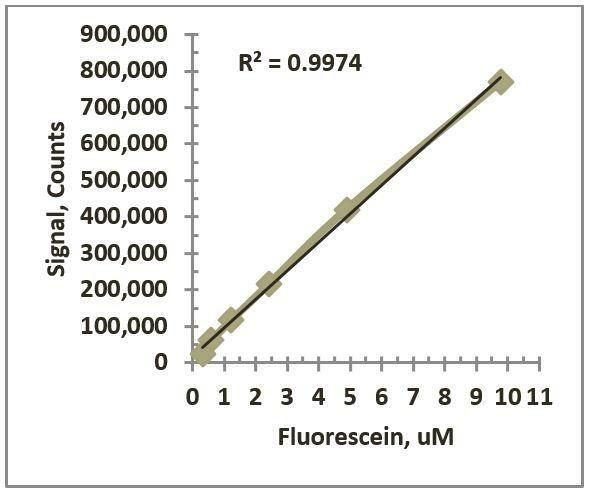 Example fluorescein standard curve showing average signal counts across the linear range (n = 16). Fluorescein was dissolved in 100% DMSO to 10 mM then manually serially diluted in a 384 well plate row-wise with a 16 channel pipettor. 1 µL from quadrant 1 of the serially diluted plate was transferred (using a Tecan Freedom Evo with a 96 MCA head) to a 384 well white microplate (Greiner catalog no. 781207) containing 60 µL of CV buffer. The microplate was then centrifuged for 60s at 1000 x g and read in a PerkinElmer Victor3 microplate reader using a standard FITC filter set at 0.1s per well photomultiplier count time. Fluotics offers the following Tecan Freedom Evo and Tecan Fluent automation tips.